Soi Convent’s ever-popular Vesper Cocktail Bar is ringing in its fifth anniversary. After half a decade of excellent cocktails and that dapper flair for sophistication, it comes as no surprise that celebrations will be big. True to the bar’s so-called motto of “#HarderBetterFasterStronger”, Vesper plans to commemorate its fifth birthday by once again breaking boundaries and being Bangkok’s very first bar to host its own cocktail festival — ‘Vesper Fest’. Running for three days only, the festival promises a one of a kind experience, with takeovers by leading bartenders from Hong Kong and Singapore. Find out more about them below. 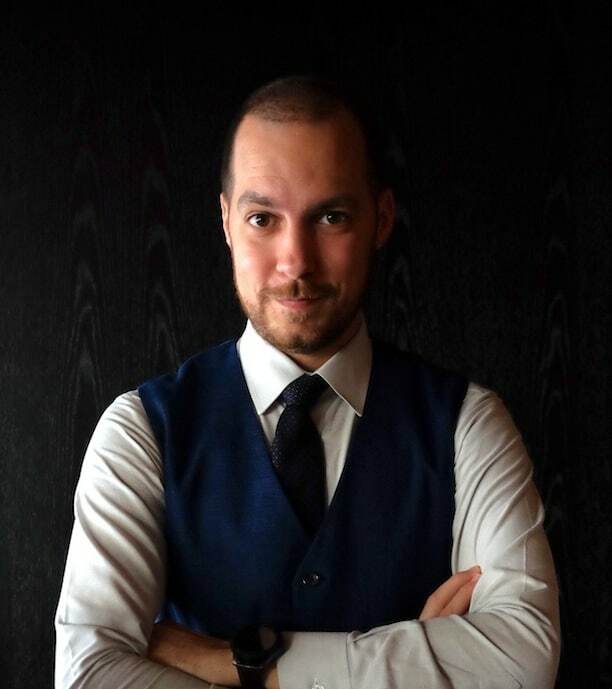 The bar director of Four Seasons hotel Hong Kong, Lorenzo Antinori has once graced some of the world’s top bars, including the American Bar at The Savoy (second place in World’s 50 Best Bars 2018) and Dandelyan (first in World’s 50 Best Bars 2018). Having made his debut in Seoul, the Italian maestro managed to elevate Four Seasons Hotel’s Charles H to 21st place within a year of his opening. 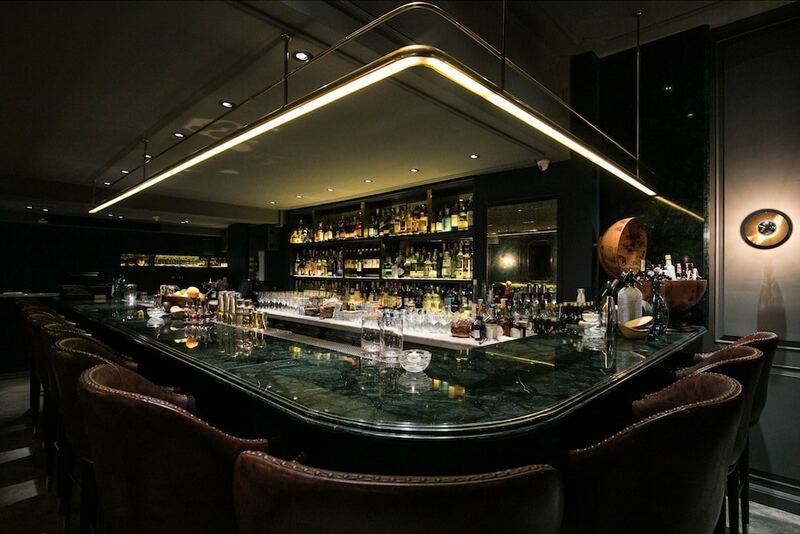 Lorenzo Antinori will be at Vesper Cocktail Bar from 8pm-midnight, Tuesday March 19. 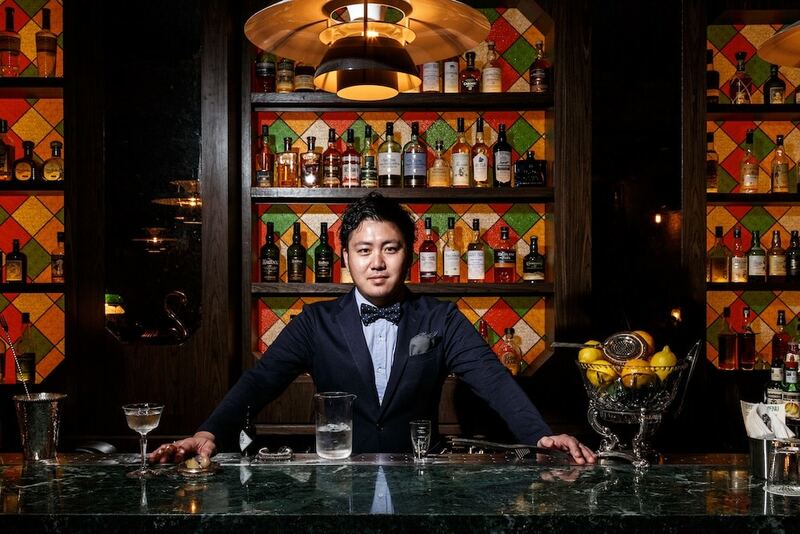 The mastermind between many of Singapore’s leading cocktail bars — including names such as Gibson, Jigger & Pony and Caffe Fernet — Akihiro Eguchi can be considered a veteran in Singapore’s cocktail scene. Still aren’t convinced? His reputation as the two-time champion of Diageo World Class Singapore is a sure attestation of his skills. Akihiro Eguchi will be at Vesper Cocktail Bar from 8pm-midnight, Wednesday March 20. Here’s a comeback we’re very excited about. Having celebrated Vesper’s third anniversary in Bangkok back in 2016, the Slovak master will be making his much-anticipated return. The current bar manager at The Gibson London, Rusty has definitely been around when it comes to the cocktail scene. 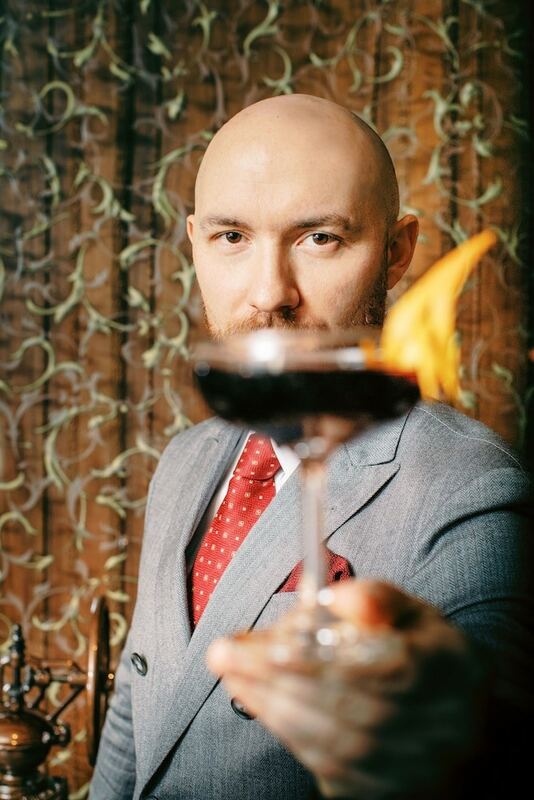 He was once the senior mixologist at The Connaught London, and was also the World Champion of the Bols Around The World Competition that took place in 2013. Rusty Cerven will be at Vesper Cocktail Bar from 8pm-midnight, Thursday March 21. To make your reservations or find out more about Vesper Fest, call 09 0512 4111 or visit FB @vesperbkk.